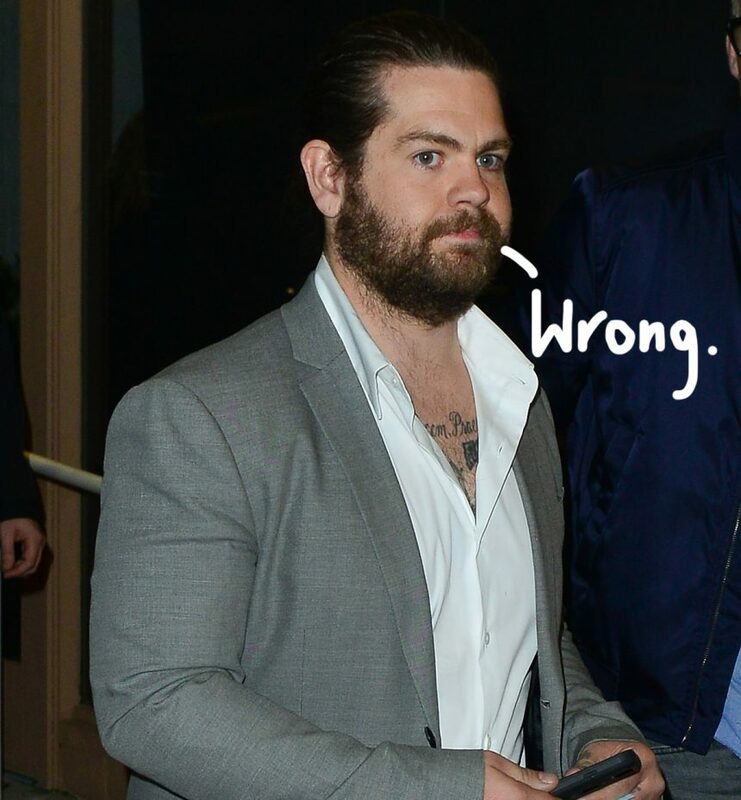 Jack Osbourne Clarifies Reports That He's A Border Patrol Officer! Sharon Osbourne Says Former CBS CEO Les Moonves Had 'Bad Breath'! Jack Osbourne Welcomes His Third Daughter! The Talk Finally Replaces Aisha Tyler’s Vacant Chair With… Eve!